The Pyramid Process Starts Here! Pyramid's flexibile process means we can build anywhere you have land. Learn more about building on your lot with Pyramid. 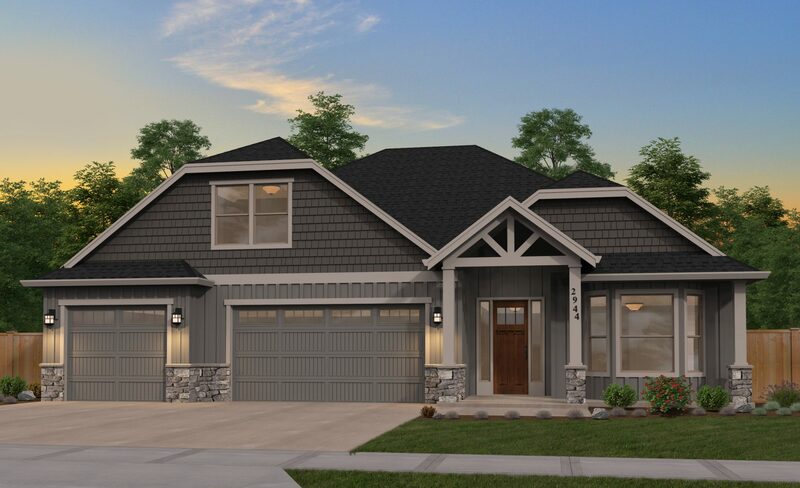 We build on lots in Clark County and surrounding areas, including Vancouver, Battle Ground, La Center, and more. Feel free to browse our available homes. Build from your plan or select from a diverse collection of fully customizable plans. Meet with the Pyramid Team. Sit down with our highly specialized team to review and discuss your new custom home, or contact our sales manager to purchase a home that is move-in ready. Get together with our preferred financing partners to discuss your options. Design your new custom home. Your lot is prepared and foundation is started. The final touches are put in place and your final walk through is completed. Get your keys & move into your new custom Pyramid Home.